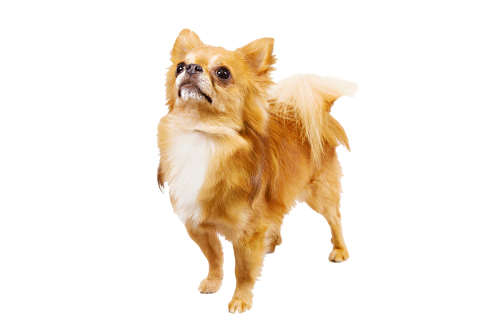 The Chihuahua is an alert, swift-moving compact little dog with saucy expression and have terrier-like qualities of temperament. 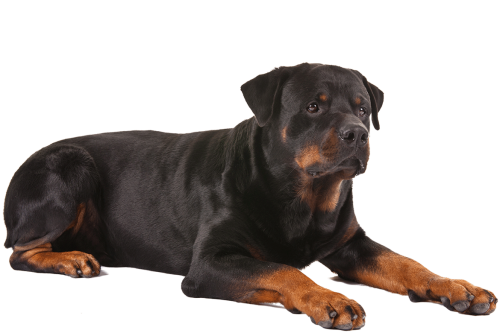 Rottweilers are confident, loving, and loyal. They can be reserved with strangers but affectionate with family. They love to show off and please their owners. 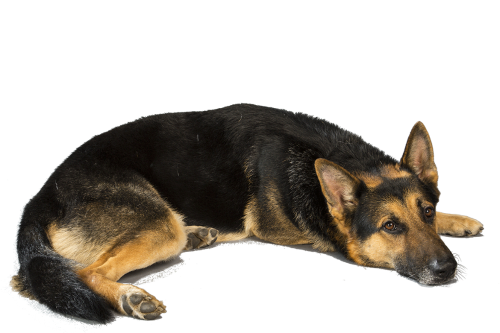 German Shepherds are energetic and fun-loving. They are confident, courageous, smart, steady, and are large, agile, and muscular with a high level of intelligence. 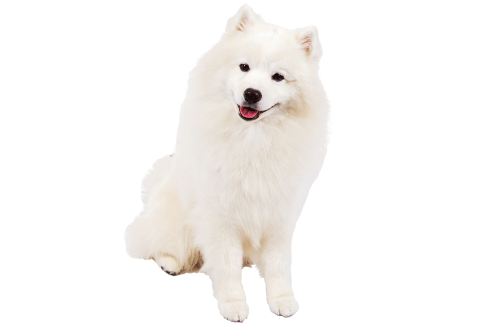 The American Eskimo dog is perky, playful, and smart, making them an excellent trick dog. 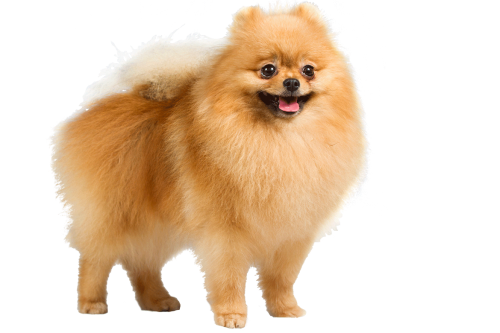 The Pomeranian is a compact, short-backed, active toy dog that is lively, bold, and inquisitive. 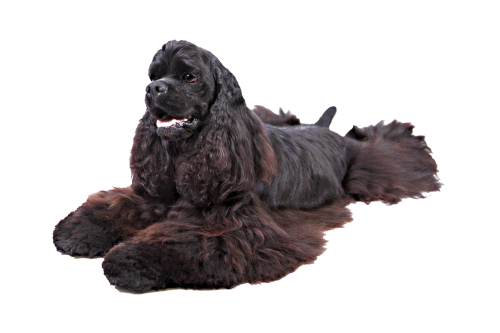 Because of their outgoing temperaments, they can be very good family dogs with the right training. ? 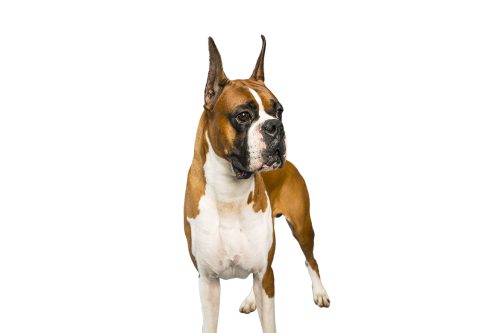 The Boxer is fun-loving, bright, active and loyal. They are patient and spirited with children, but also protective, making them a popular choice for families. 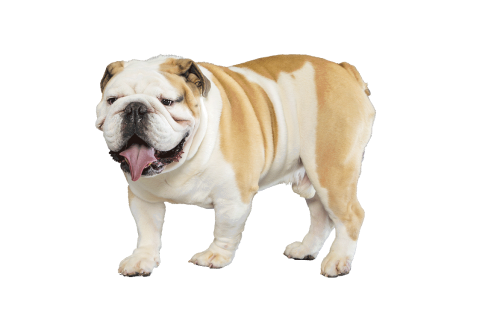 The Bulldog is calm, courageous, and friendly; dignified but amusing. They are very intelligent and tends to do their own thinking. The Cocker Spaniel is happy, smart, gentle. He is a merry, well-balanced dog that is capable of considerable speed and great endurance. 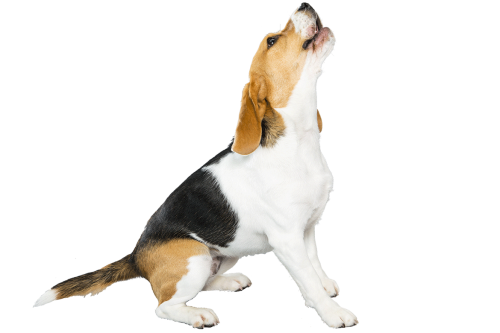 Beagles are loving and lovable, happy, easygoing, and companionable. Not only are Beagles excellent hunting dogs and loyal companions, they are also happy-go-lucky, funny, and—thanks to their pleading expression—cute. Border Collies are remarkably smart workaholics; not adverse to a good cuddle. Poodles are proud, active and very smart. They are eager-to-please, highly trainable “real dogs” who like to work closely with their humans and can master all kinds of tricks and dog sports. 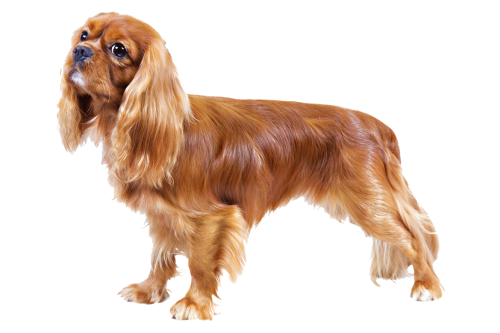 The Cavalier King Charles Spaniel is an active, graceful, well-balanced toy spaniel, very happy and free in action; fearless and sporting in character, yet at the same time gentle and affectionate.  Bred to be hypoallergenic, their white, curly coats rarely shed. 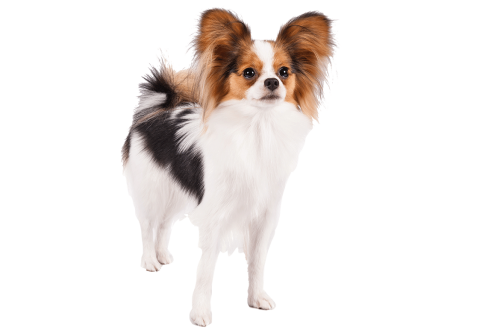 This breed is easily trained and carries a charismatic, cheerful, and curious disposition. 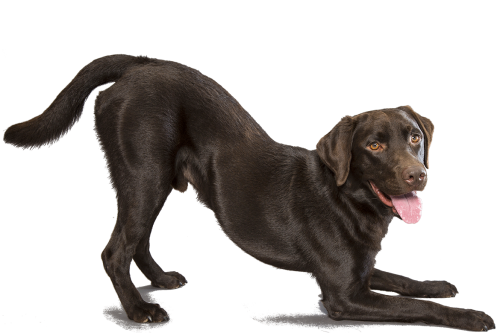 Labrador Retrievers are active, friendly, outgoing and they play well with others. The gentle, intelligent, family-friendly, and versatile hunting breed comes in three colors - yellow, black and chocolate. 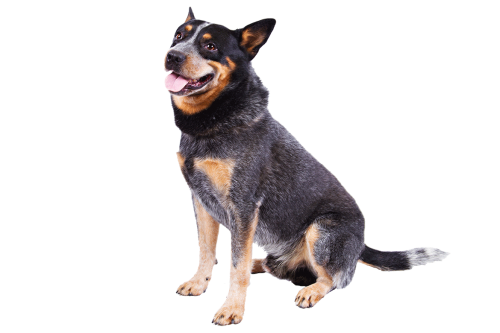 The Australian Cattle Dog is a very high-energy dog as well as an extremely intelligent one. 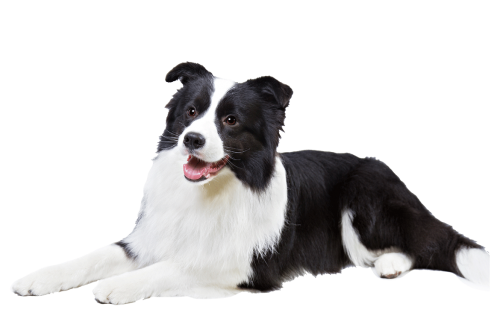 Many owners train their dogs for work or performance events—herding (cattle, sheep, or ducks), agility, tracking, rally and obedience. 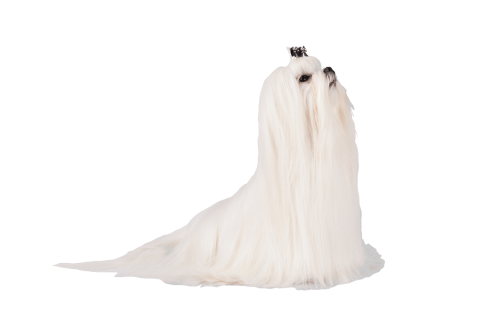 The Maltese is gentle, playful, affectionate, and fearless in a charming toy-dog way. 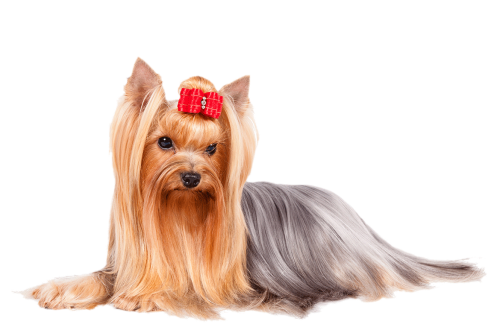 Yorkshire Terriers, affectionately known as "Yorkies," offer big personalities in a small package. Though members of the Toy Group, they are terriers by nature and are brave, determined, investigative and energetic. They do not realize how small they are. 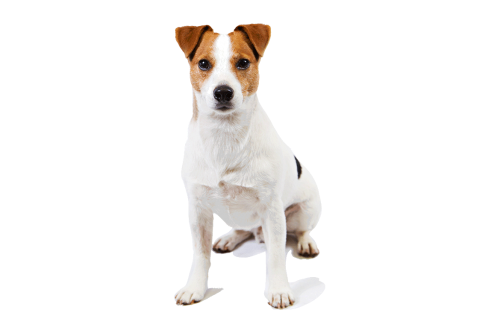 The Russell Terrier is alert, lively, inquisitive, and friendly. They possess a vast amount of energy, so they do best with an active family that spends a lot of time outdoors. They will remain devoted and loving to their 'people' for their lifetime. 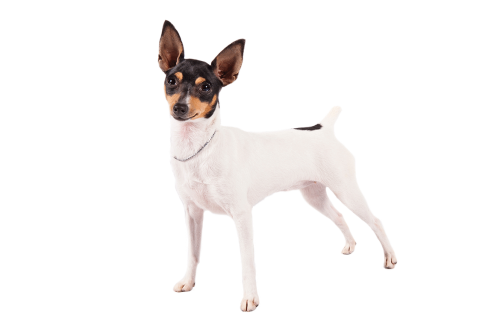 Toy Fox Terriers are outgoing and friendly, yet fiercely loyal to their families. They are a lithe but sturdy little comedian standing under a foot tall but packed with enough charisma for a whole kennel of ordinary dogs.